Aikido (合気道 Aikidō?) is a Japanese martial art developed by Morihei Ueshiba as a synthesis of his martial studies, philosophy, and religious beliefs. Aikido is often translated as "the Way of unifying (with) life energy" or as "the Way of harmonious spirit." 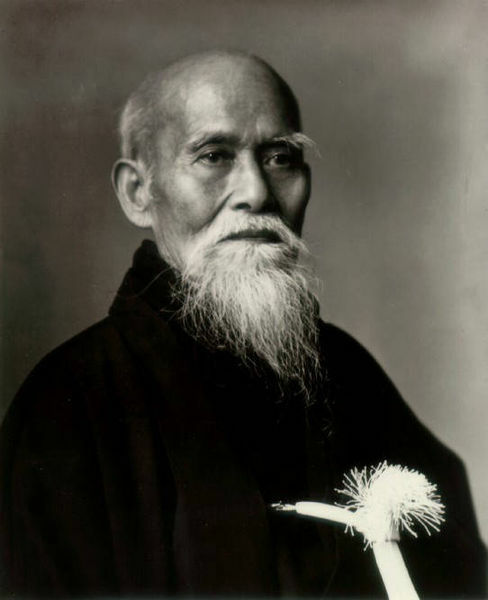 Ueshiba's goal was to create an art that practitioners could use to defend themselves while also protecting their attacker from injury. Aikido derives mainly from the martial art of Daitō-ryū Aiki-jūjutsu. 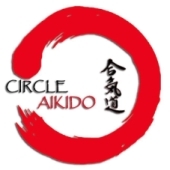 Copyright 2012 Circle Aikido. All rights reserved.